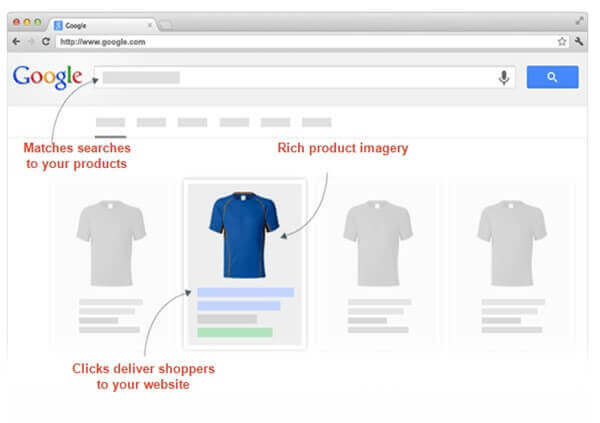 Google Shopping management professionals find many problems or issues while auditing campaigns for various accounts. Here are some solutions for those pesky problems and ways to boost the performance of Product Listing ads so that you get maximum ROI. 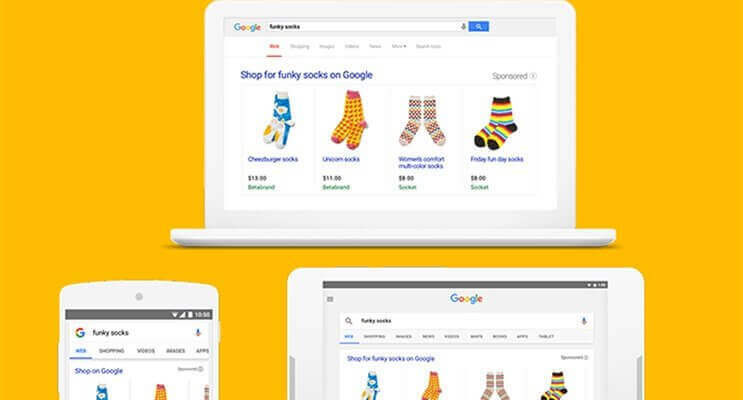 Google Shopping ads, also called Google Product Listing Ads, are an attractive option for e-commerce businesses because they usually come with cheaper cost-per-clicks and higher conversion rates. 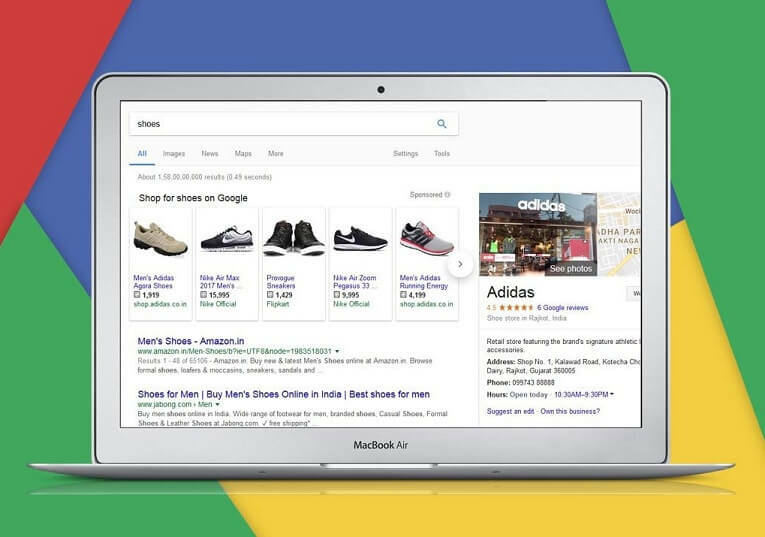 Shopping ads campaigns differ from regular text ad campaigns because you do not bid on keywords but Shopping ads do target user-generated search terms. They carry valuable product information such as name, image, size, color etc. that only highly motivated prospects would be interested in. Campaigns: For better budget management and obtaining impression share on the right products, products should be split into different campaigns. Then you can use negative keywords and bid management to create campaign hierarchies. 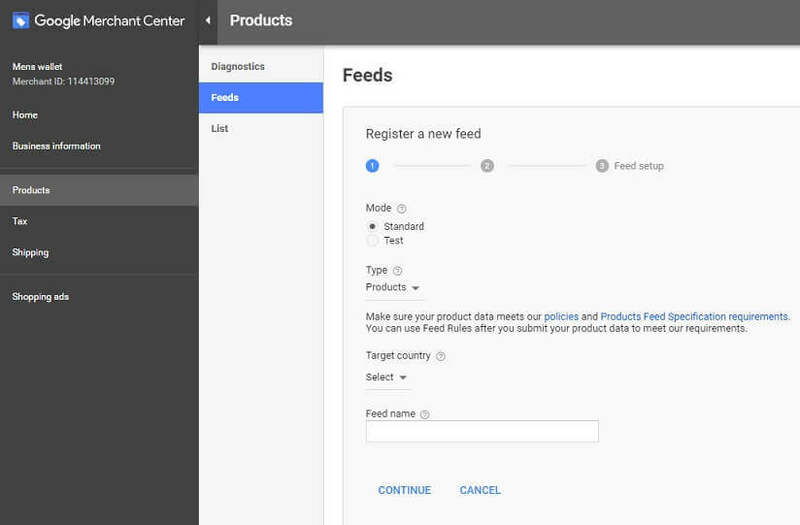 Ad Groups: Unless you have an extensive inventory (more than 30,000 products) or are interested in innovative reporting, having too many ad groups for a campaign can complicate Google PLA Ads management. 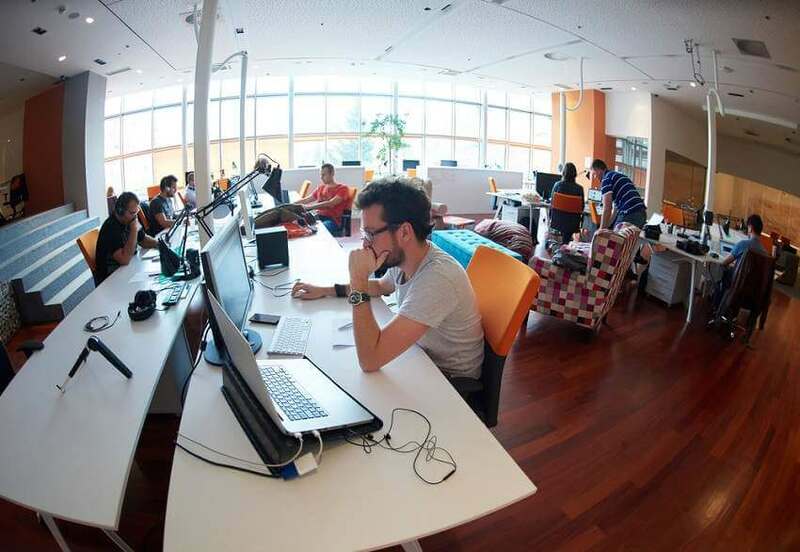 A good idea is to start with one ad group per campaign and see the results. Product groups: Marketers use product groups for granular bidding and to strike the right balance between campaign impact and efficiency. Negative Keywords: Use negative keywords from the very start to create campaign efficiencies right away. Weed out terms like ‘free’ or non-transaction, non-purchase keywords and discovery keywords for your Shopping Ads campaigns. Campaign Priority: This tool is useful for both budgeting and getting the most profitable products out there. Campaign priority is given precedence over bids, so it’s important to use this tool wisely. Your base bid can be set at as low a level as is required to ensure you don’t lose on impressions share due to budget. Don’t be afraid to apply bid modifiers to an audience, product level or location if it means you can increase your impression share in the auction. Separate important products into different campaigns so that you can vary budget spend. 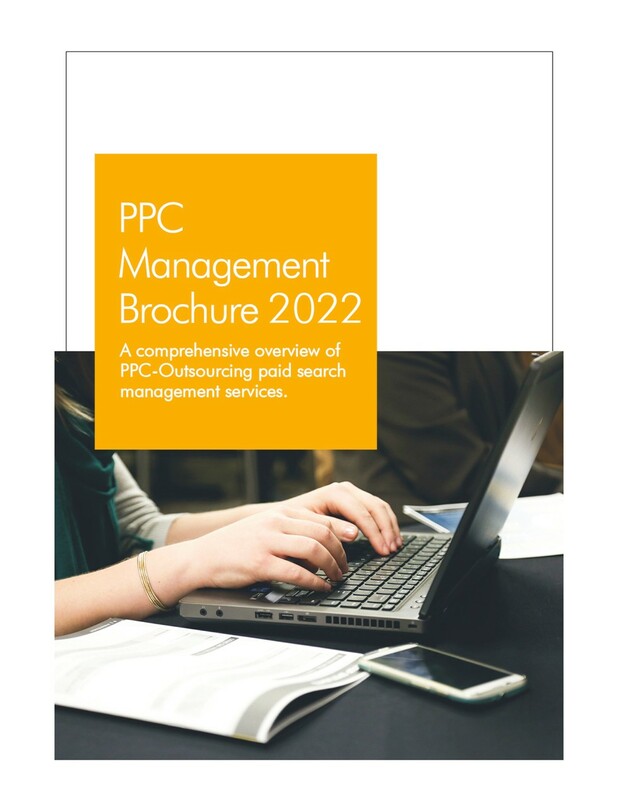 Include a catch-all campaign with very low bids and Low Priority setting to ensure nothing gets left out. Run search queries frequently, at least one to three times every week to identify negative search terms and search query opportunities. Brand or brand+generic search terms are usually more profitable than pure generic search terms, so set up separate campaigns for them if you get site traffic through them. Use custom labels for better campaign structure and bid management. For example, custom label seasonal products so you can give them more budget during peak season. Customize based on price, product availability or cost of sale/margin if applicable. Use AdWords scripts like N-gram script or 24-hour script for automating optimization tasks. Use Showcase Ads to specifically target consumers in the research phase. Showcase ads adopt a store-front model and allow you to display multiple products at one go. Analyze product ID data, brands data and categories data to determine which ones drive the most efficient revenue. Image Quality: Use high-resolution images that show your products against a white background. Product Title: The Product Title should be keyword optimized. It should include the name and relevant product features (such as color, size, price etc.). Product Type: Google uses the Product Type attribute to match products with user searches. The more detailed it is, the more chances you have of matching it with a relevant search query and increase conversion chances. If you implement some of the above tips, your Google PLA management will be much more effective and you’ll likely receive more impressions to drive higher ROI. 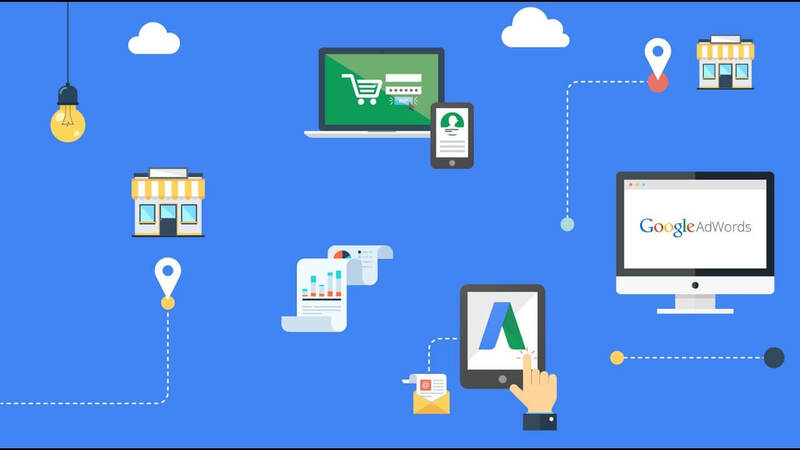 If you face any issue while executing a Google shopping campaign, then get in touch with our professional PPC expert team right away.